A few weeks ago, Opendoor Homes marked the start of the development of the site of Burnt Oak’s registry office with a ground-breaking ceremony. But more recently, Opendoor Homes paid a visit to a hidden treasure in Barnet with a relic from the past. 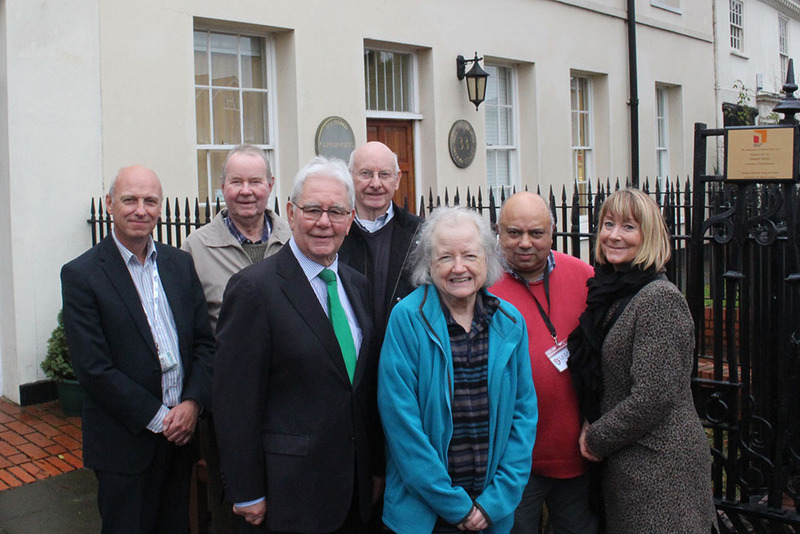 Opendoor Homes’ Director of Development and Growth Derek Rust and The Barnet Group Board Chair Terry Rogers, attended to officially hand over an artefact from an important part of local history. As development work was starting at the former registry office site – construction workers/builders found a large set of iron gates tied to the outer edges of the site. Currently 30 homes for affordable rent are being built by Opendoor on this site. Opendoor Homes had been working with volunteers from Barnet Museum to research names for its new housing developments using local Barnet history, including for the Mill Hill extra-care home, Ansell Court. The Opendoor Homes visit to the Barnet Museum also shone a light on another hidden treasure in the area, the museum itself. The museum, which is run by 40 volunteers, has artefacts from the Battle of Barnet in 1471 and is adjacent to a lovely recreational ground, Old Court House Gardens.